Influencers aren’t an entirely new concept. They’ve been around as long as Santa Claus (a Coca-Cola creation) and Tony the Tiger (Kellogs). But the business of influence, and the meteoric rise of everyday people into globally revered tastemakers is new. What’s more, it’s constantly evolving. At Linktree we take trends in influence seriously. With over 2m people using Linktree to help grow their brands or communities online, we have a huge number of influencers on board. People like 16 year old Brazilian YouTuber Raissa, who has nearly 7 million Instagram followers and Chloé Lukasiak with 6 million followers. 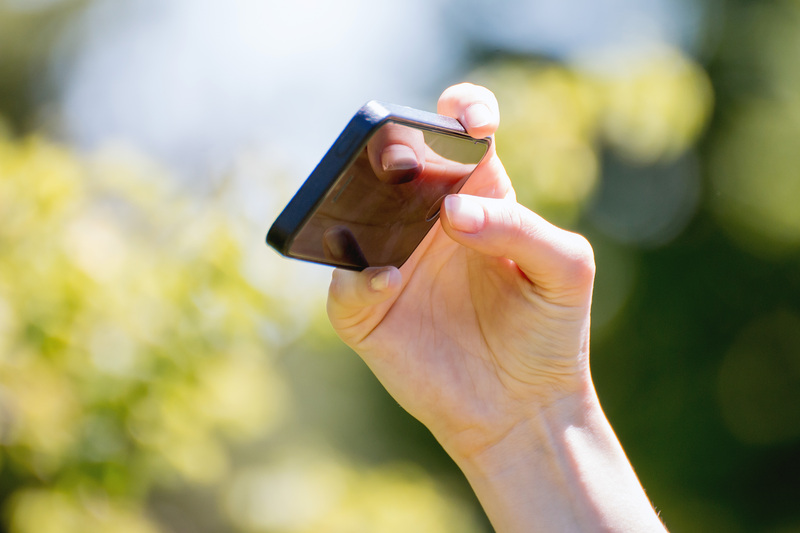 We’re always looking at ways that influencers can grow their businesses. While brands started tapping into the appeal of big-name online influencers a decade ago, there has been a shift much more recently that means we’re seeing a whole new wave of influencers come through. Although hashtags were first introduced to Twitter in 2007, it was two years before usage really took off. The most popular hashtags of 2009 were #FollowFriday and #MusicMonday. 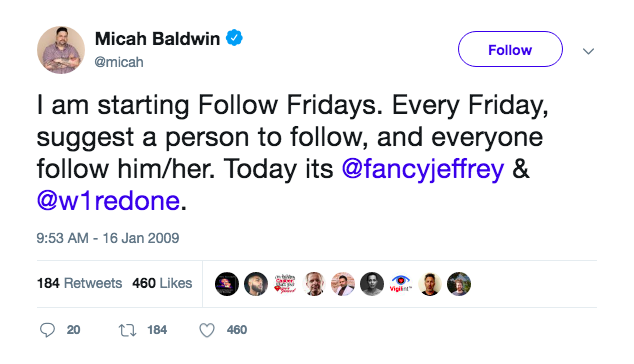 Micah Baldwin first suggests the idea of #followfridays. Amazon partners with Facebook, letting shoppers share their Amazon purchases with friends and family on social media. Instagram launches in October of 2010. Vloggers like Zoella and Tanya Burr started posting ‘what’s in my bag’ vids to YouTube in 2011. In the early days of internet transparency, online participators were initially unsure of their safety when sharing. 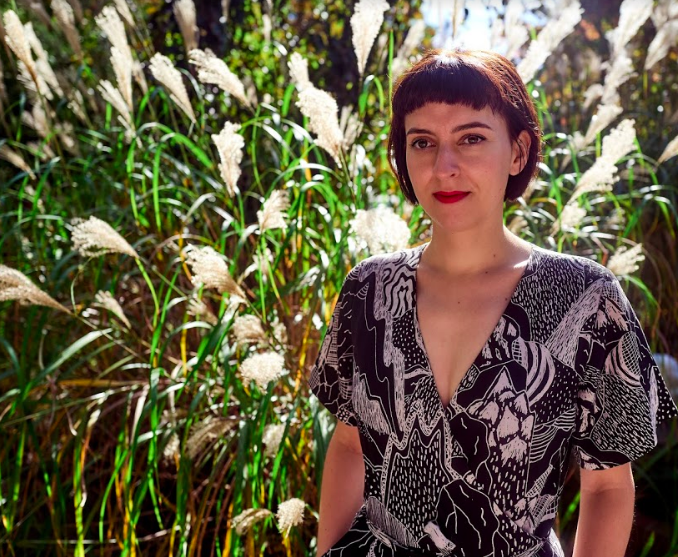 One blogger share their thoughts alongside their first ‘What’s in my bag” post: “ I thought it is a bit creepy to post this on my blog, and may attract crime”. It wasn’t just fashion bloggers or YouTubers who got into the What’s In My Bag craze – it spread through tech, outdoor sports and travel communities too. Outfit Of The Day (#OOTD) starts to trend online across blogs, Tumblr and Pinterest. Mr Kate of mrkate.com sharing an early OOTD in 2012. Justin Bieber pic with Will Smith is the first Instagram post to generate 1 million likes. 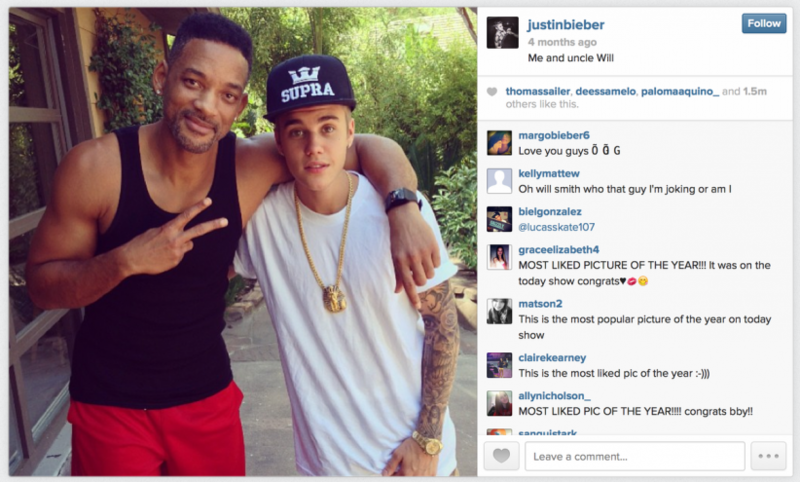 Justin Bieber's pic with Will Smith is the first to get 1 million likes on Instagram. In the same year, Instagram introduced tagged pics, video posts and a web version of the browser, expanding its reach even further. #love is the most used hashtag of 2013. Ah, remember those sweeter times? 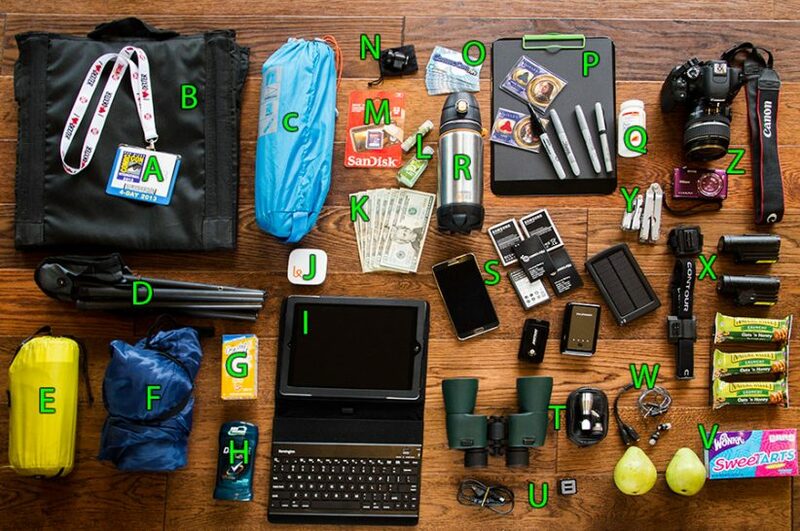 By 2014 ‘What’s in My Bag’ had exploded online. One of Zoella’s 2014 ‘What’s in My Bag‘ vids has 6 million views. You’ll see in the video here how much more polished she has become! You’ll also see by this point that Zoella has flagged which of the products are affiliate links. It didn’t stop at bag contents either. 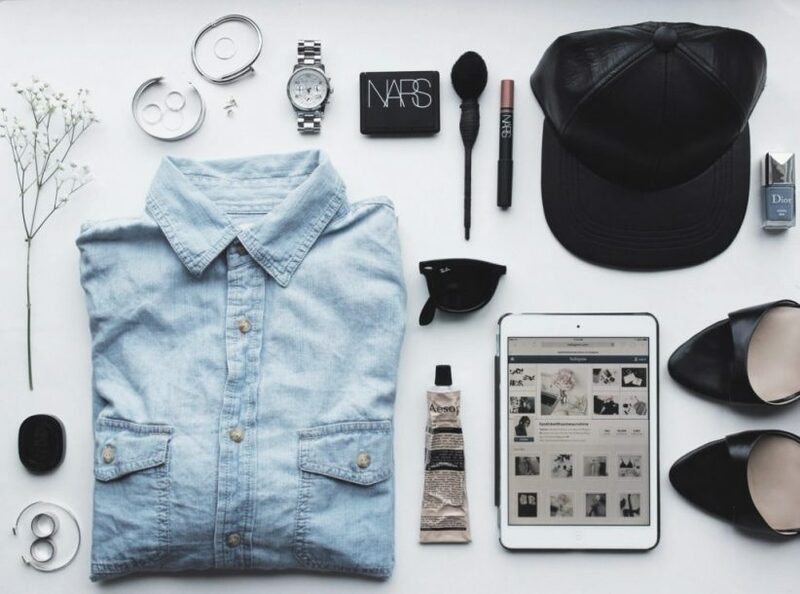 Fusing OOTD with the ‘What’ in My Bag’ craze, flat lay fashion photography was trending. Its impact on fashion styling was enormous. Flat lay fashion photography takes the blog world by storm. A Google search for ‘bathroom shelfie’ in 2014 would have brought back DIY tips or one of those neat bath trays for rest your wine glass on. 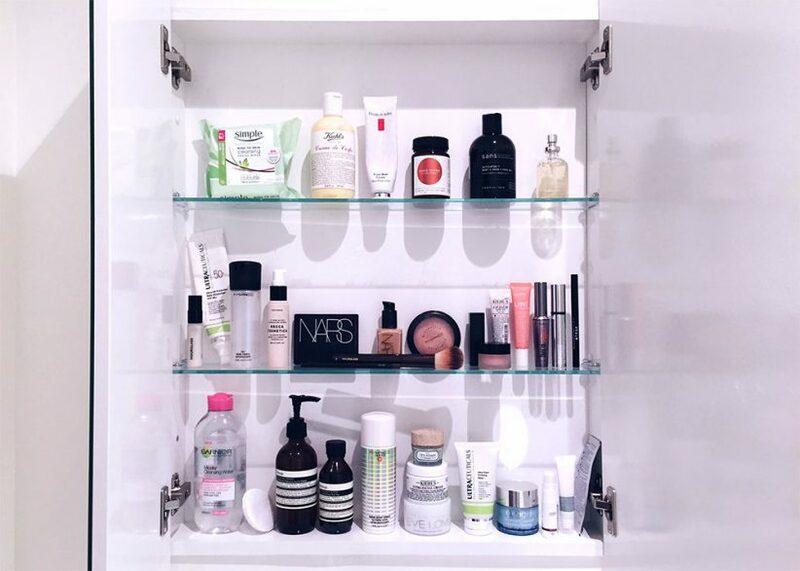 However, in 2015 bathroom “shelfies” skyrocketed, driving huge growth in the beauty industry. In February 2016, Linktree launched! Our aim was, and still is, to create tools that help online sharing and drive influence. And in August 2016, Instagram introduced Stories, having a huge impact on the relationship that micro influencers are able to build with their audiences. A report from social media marketing company HelloSociety, declares that brands which partner with micro-influencers – with 30,000 followers or less — see better results in their campaigns than those featuring top-tier celeb influencers with hundreds of thousands, or millions of fans! Micro-influencers’ smaller audiences are more engaged, and the survey reported these campaigns to be 7x more cost-effective for brands and that micro-influencers drive 22 times as many conversations each week than the average consumer. Amazon tapped into that moment, launching its Influencer Program with a small number of handpicked influencers. These influencers get to curate lists of products which they push out to their followers, earning a percentage of the sales they generate. Power to the people! 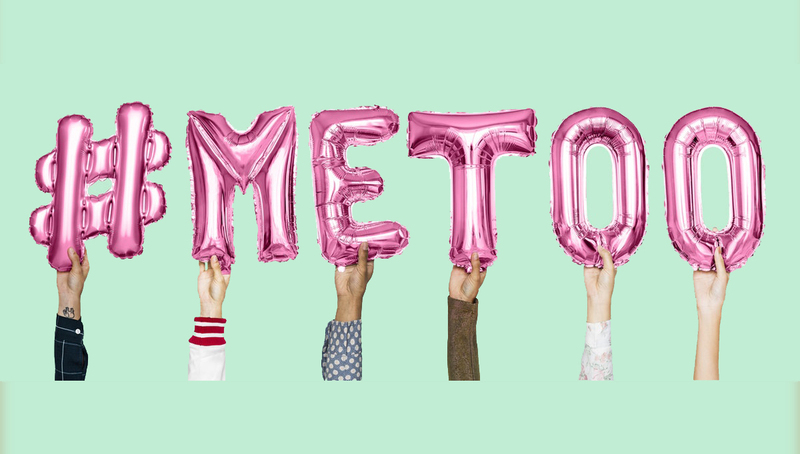 In 2017 social media got political, with #metoo kicking off a global campaign that spread rapidly on social media . Online influence gets political, raising global awareness of women's rights. Having built a business on micro influence, Glossier announces its own referral program. The UK’s influencer laws kick in, which means influencers have to clearly label any content which includes an item gifted by a brand with ‘AD’ or ‘ADVERT’ at the start of the post. Affiliate links also have to be marked as ‘AD’. Business is booming for micro influencers! Increasingly brands are celebrating their audience niches and very specific online communities are continuing to form. In 2019 business is booming for micro influencers. And we're right here for you! We’re celebrating this awesome moment by partnering with Amazon on their Influencer Program. From now you’ll be able to drive more traffic to your Amazon through Linktree. That means you can start earning commission on your niche interest. Want to know more? Head over here. Keep building your tribes, gang!